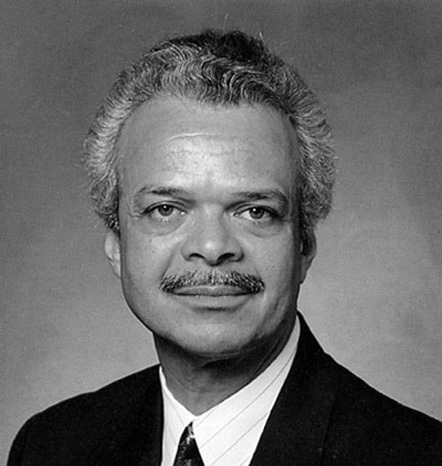 George Williams was appointed county manager in 1991 to replace Jack Bond, who had taken a position in Washington, D.C. Williams, who earned a bachelor’s degree in architecture from Howard University and a master’s in city and regional planning from the University of North Carolina at Chapel Hill, came into office planning to expand the tax base and to improve the 911 emergency communications system. He had previously acted as deputy city manager of economic development, public works, and utilities in Richmond, Virginia, and director of the Office of Economic Development and Employment in Oakland, California. He had also been chief architect and planner of the Soul City project, Floyd McKissick’s planned community for African Americans in Warren County. Four years after becoming Durham County manager, he was fired by the board of commissioners, citing unsatisfactory handling of the county’s finances.